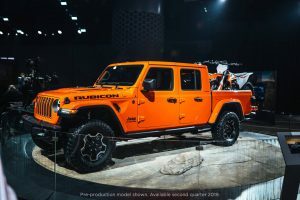 Jeep has truly outdone themselves this year with their newest addition to their product line; the 2020 Jeep Gladiator. On November 28, 2018 Jeep announced the 2020 Jeep Gladiator at the Los Angeles Auto Show. During the reveal, Jeep included its debut of the Gladiator Sport, Sport S, and Overland. When looking at the Gladiator, you will notice that it is quite similar to the Wrangler, but with a five-foot bed attached, making it a site to see for many of us. We can’t wait to see it on our lot! Some new features include best-in-class towing and payload, with a towing capacity of up to 7,650 pounds and a payload of up to 1,600 pounds. We all know what Jeep is known for; it’s off-roading and trail terrain capabilities. The 2020 Gladiator can do just that! The Gladiator offers trail-rated 4×4 capability with heavy duty DANA 44 axles that delivers exceptional strength, durability, and performance. Top features that make the Gladiator similar to the Wrangler include the removable top and doors, the available soft top and/or three-piece freedom top and the durable steel bed with three position tailgates. Along with that, the roll-up Tonneau cover gives any truck owner options with cargo carrying. The Gladiator’s arrival is not just a victory for Jeep, but also for the enthusiast. Since the premiere back in the November, enthusiasts have been excited to see this new product line make a huge impact in the mid-size truck market. 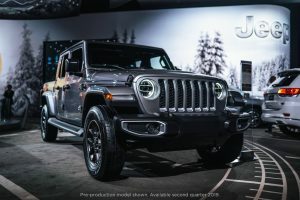 Check out the Jeep Gladiator yourself this month at the 2019 North American International Auto Show (NAIAS) and discover something new! The NAIAS public show debuts on January 19th-27th. 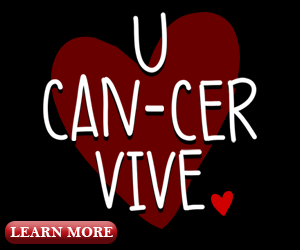 For more information on NAIAS, click here.